Home » Posts tagged "Snapmirror"
By Justin Parisi on 03/04/2015. Posted in NetApp. Tagged as backups, Cloud, data, Data ONTAP, DataONTAP, disaster, DR, NetApp, Protection, recovery, SnapLock, Snapmirror, Snapshot, SnapVault. By Nick Howell on 02/24/2015. Posted in NetApp. 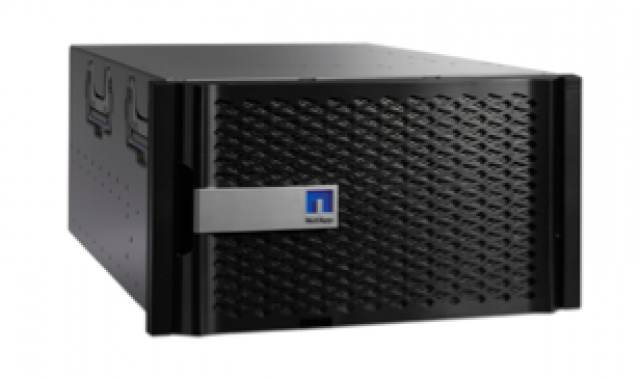 Tagged as amazon, AMI, AWS, Cloud, Cloud ONTAP, NetApp, private, public, Snapmirror. By Nick Howell on 04/08/2014. Posted in NetApp. 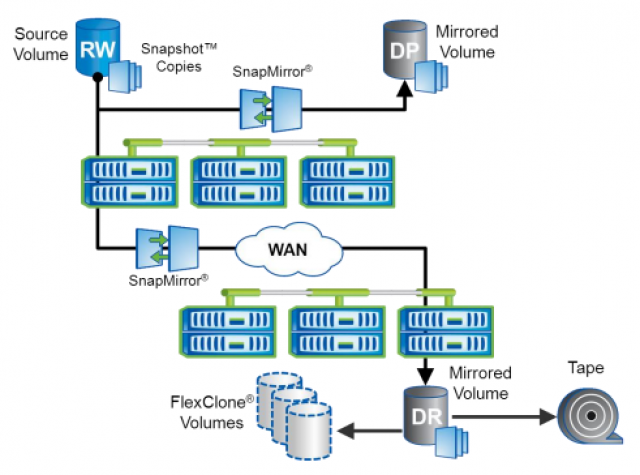 Tagged as Backup, integration, NetApp, recovery, Replication, restore, Snapmirror, SnapVault, veeam.